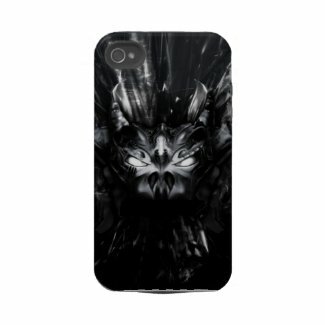 Show off your creepy dark GOTHIC horror style with a sleek and customizable Speck Products® brand case for your iPhone 4. Combining luxury with ultimate protection, this fitted hard plastic case is covered with an easy-to-grip fabric that is richly printed with your favorite creepy dark GOTHIC horror design. Pleasing to the touch, this lightweight and durable custom case allows optimal access to all sensors, ports, and controls on your iPhone 4, while offering superior comfort in-hand. Compatible with both the Verizon and AT&T models of the iPhone 4, our universal custom iPhone 4 cases offer the perfect fit for your phone no matter your carrier. Most CREEPY DARK GOTHIC HORROR iphone 4 cases can be personalized with your name or any other text if you desire. Click on product to view price details and a high resolution image. 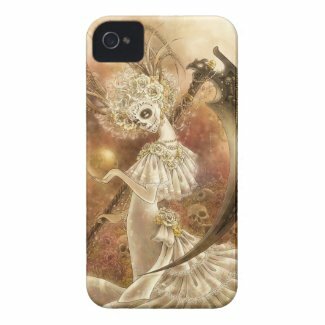 All iphone 4 cases are individually priced by the artists. Watch out - the ZOMBIES are coming!